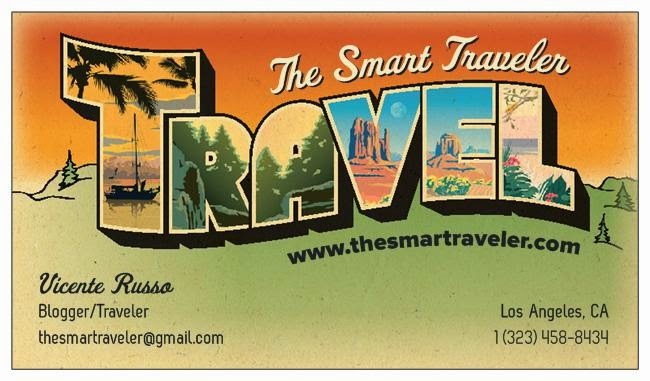 Getting points every time you use your credit cards and then redeeming them into a hotels or airlines programs with a good ratio, can be challenging for many people. And usually I see people wasting their hard earned points buying stuff on Amazon for a terrible ratio, instead of getting a room for free on a luxurious US$500+ a night hotel somewhere. From all the credit cards offers out there, this is the choice that I made and it changed the way I travel and honestly, it changed my life! Twitter. Thank you, Brian Kelly! 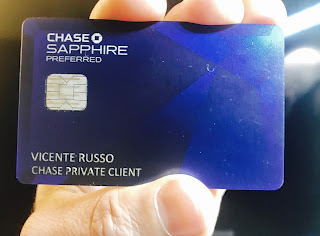 First I got the Chase Sapphire Preferred and at that time (3 years ago) they were offering 100,000 points bonus after you spend US$3K within three months. And then the magic began! 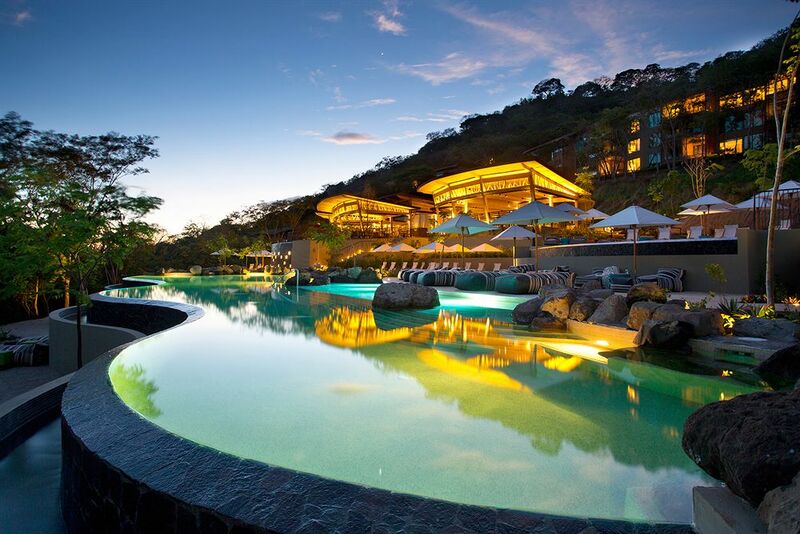 I transferred the points to my Hyatt account (ratio 1:1) and I started to book hotel nights. You can book a great hotel in US or overseas, on their category 4 property using 15K per night or 7,500 points plus US$100 in cash. 100,000 points can go a long way. 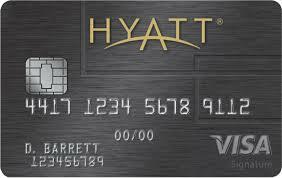 Then I added Chase Freedom, Chase Ink and Chase Hyatt card and with that combination I hardly pay for hotels when I travel... and believe me, I do that very often. The beauty is that you can combine all the points from all your cards into your Sapphire account (even adding family members with different accounts) and then transfers to partners like: Southwest, United, Virgin Atlantic, British Airways, KLM, Air France or hotels: IHG brand (Intercontinental, Crowne Plaza, Indigo, among others), Marriott Hotels, Ritz Carlton and of course, Hyatt. The sign up bonus now (June 2017) for Chase Sapphire is 50K. There is also the new Chase Sapphire Reserve card that gives you 3 points for dollar spent on travel and restaurants but it comes with a steep US$450 annual fee - vs US$95 for Sapphire Preferred. Every time you pay hotels, restaurants, car rentals, any travel related expense, you receive 2 points per dollar on the Sapphire Preferred. Chase Freedom card has a different promotion every quarter and you get 5 points per dollar when you use the card in supermarkets (April-June) or restaurants (July-September) and so on. This is a powerful way to add points to your Sapphire account - specially if you add a spouse to the equation. Paris-Vendôme - with nightly rates going for US$1,000). Then on every card anniversary you get one free night at any hotel up to category 4. Chase Ink for business gives you 5 points per dollar for phone bills, internet bills and office expenses. In the last three years I stayed in many 5 stars Hyatt properties all over the world - Hong Kong, Cambodia, Tokyo, Paris, Vienna, London, Costa Rica, Hawaii, just to name a few, using the points that I got paying bills with my Chase credit cards. Sweet deal, right? What are you waiting? Do you want to ensure sanity while relocating? If you do, then you need to start looking for experienced packers movers pune bangalore. Though it is a good idea to handle packing and other moving tasks on your own to ensure safety but you can benefit more by hiring professionals and supervising. Grocery Store in Dubai Thanks for the blog article.Really looking forward to read more. Cool. used toy haulers for sale Very informative blog. Much obliged. Tengo muchos métodos, pero el único método efectivo para perder peso de forma natural y efectiva es el black latte. We live in the world of credit. Most of the banking institutions offer different forms of credit from credit card to signature loans.